Gin earned her Beginner Novice (BN) Obedience title in December 2018 with 2 first placements out of 3 trials. Gin earned her Dock Master title on 7-1-18 with a personal best of 15 feet. that same weekend, Gin also earned an invitation to the National Dock Diving Championship Event in Orlando, FL Dec 14-16, where she will be competing in the Master lap dog division! 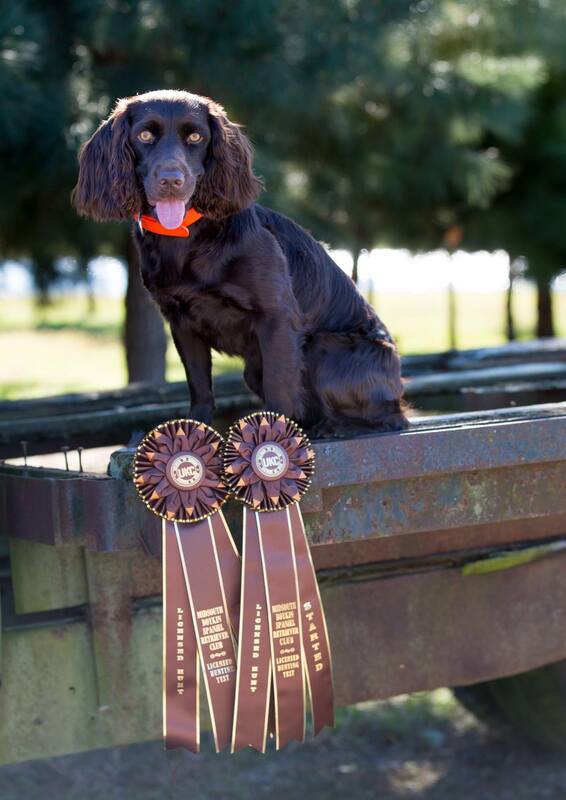 Gin earned her Canine Good Citizen and Novice Trick Dog on July 7-28-18 as well as earning her first major win in the ring. On Aug. 12, 2018, Gin earned her Rally Novice (Obedience)title.